Our surgeons are board-certified and sub-specialty trained to bring you the most advanced medical and surgical care in cataract surgery. 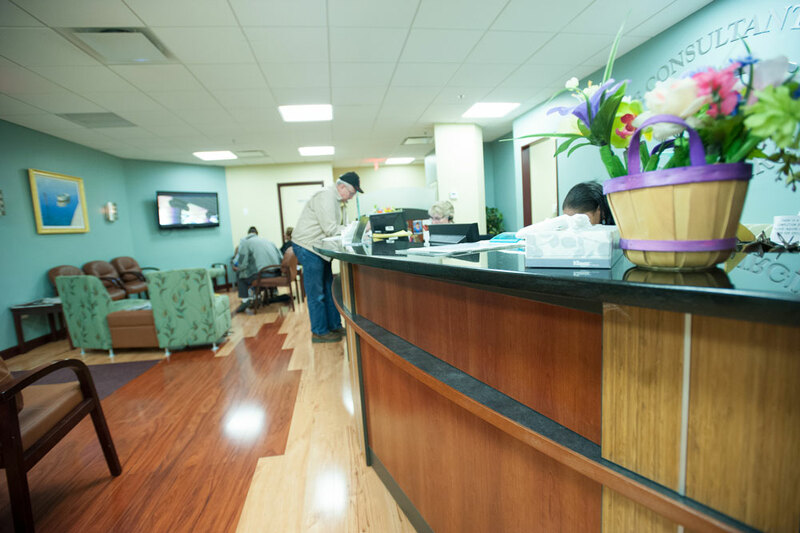 We offer no-stitch cataract surgery at two outpatient surgical centers in Fairfax, VA, with both standard and premium intraocular lenses & services. Advanced technology intraocular lenses, laser-assisted cataract surgery, and blended vision are now available which decrease spectacle dependence after surgery. If you have been diagnosed with glaucoma or are a glaucoma suspect, call Eye Consultants of Northern Virginia, PC today. We offer advanced medical and surgical care of glaucoma, including selective laser trabeculoplasty (SLT), filtering microsurgery and MIGS such as trabeculectomy and iStent®, and shunt procedures. As your leading Ophthalmology center in Springfield/Burke and Woodbridge, we cover a long list of eye surgery procedures. We offer photorefractive keratectomy (PRK) and LASIK for vision correction. If you have cataracts, we can perform traditional as well as laser-assisted cataract surgery. For children, we provide surgical treatments for strabismus. If you have a corneal disease or need a corneal consultation, Eye Consultants will be able to help guide you with any necessary treatments and surgical procedures. If you have a specialized eye problem, our specialists are here to help. More specifically, we treat anterior segment eye diseases including cataracts, corneal disease, glaucoma, pediatric problems, strabismus as well as emergency care. Our treatment methods range from medical to surgical procedures. Dr. Parelhoff, Dr. Ailani, Dr. Gadol, Dr. Dao, Dr. Albano, Dr. Abramowitz, Dr. Van Looveren, Dr. Fuchs and Dr. Chong are all here at Eye Consultants waiting for the opportunity to help you with your type of eye care needs. Now that you understand exactly what we do here at Eye Consultants of Northern Virginia, PC, give us a call at 703-451-6111 or 703-670-4700. We have two convenient locations - Woodbridge, as well as in Springfield/Burke. Make an appointment to see our Ophthalmologist today. Following an initial consultation, we will work with you to provide the best treatment plan and course of action for your eye care needs.